We bring you Premium Bamboo Cotton Towels woven with a High Quality blend of Bamboo and Cotton. Our towels can be a great gift for your family and friends. WHAT MAKES OUR TOWELS DIFFERENT? AT $21.99 YOU GET THE MOST VALUE FOR YOUR MONEY. 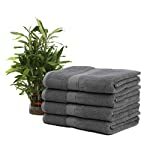 IN FACT, THERE ARE NO OTHER BAMBOO AND COTTON BLEND TOWELS (Set of 4) AVAILABLE AT THIS PRICE. 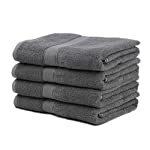 This price is possible only because our towels are coming directly from our units and we are successful in the market because of our low cost and product quality. We give end to end solution by connecting manufacturer to the consumer, bringing you the best quality product at unbelievable prices. 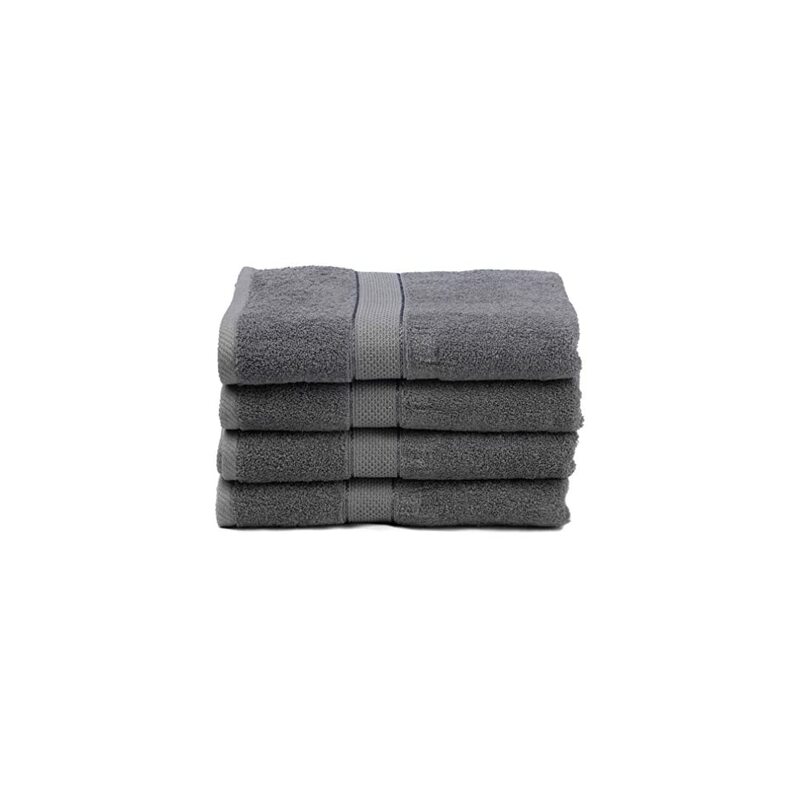 The Natural Bamboo and Natural Cotton fibers are produced for extra strength and durability so that the towels feel and look great for years. Furthermore, Bamboo fabric is soft, light-weight and has Anti-Bacterial and Anti-Fungal properties due to an antimicrobial bio-agent called “bamboo kun” which is found naturally in the fiber. 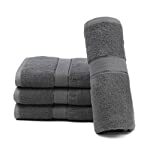 The towels are light weight, quick absorbing, and quick drying, perfect for bathing, poolside, hotel, and spa as they provide ideal Absorbency, Softness, and Quick Drying. 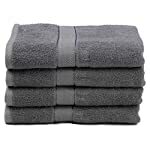 The edges are professionally hemmed with doubled-stitched seams resulting in long-lasting and durable towels. Our towels are produced in the most eco-friendly manner and bamboo is an easily renewable resource. PLEASE DO NOT BUY FROM A THIRD PARTY SELLER. For best use: Wash separately before first use. Machine washable and dryable.